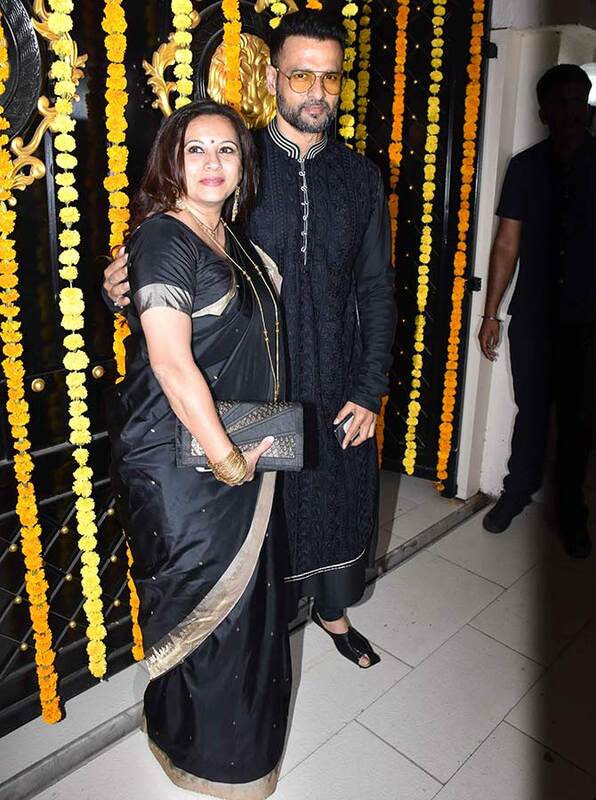 It's a full house at this party! 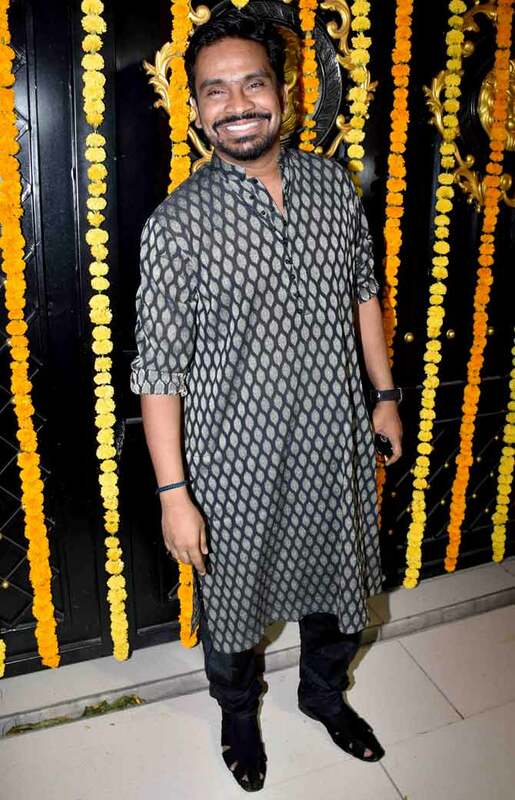 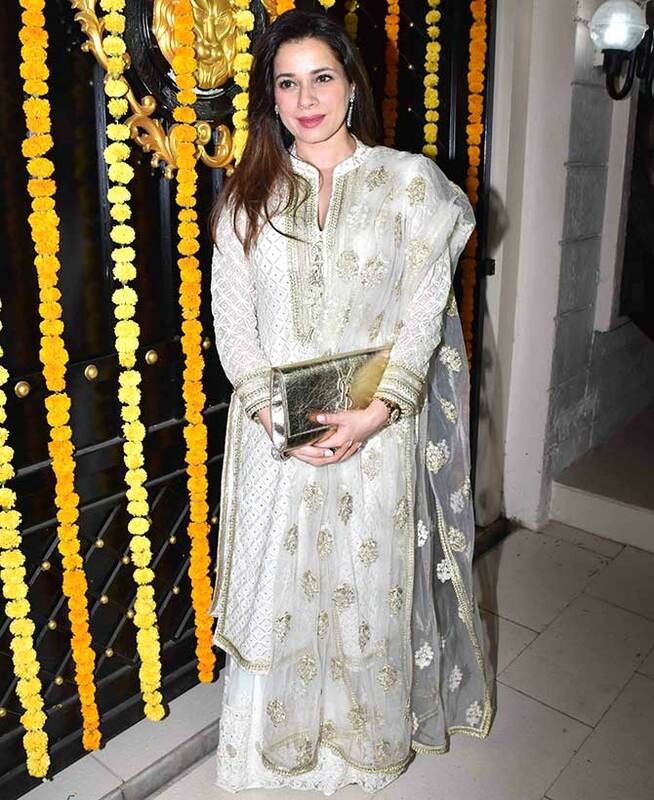 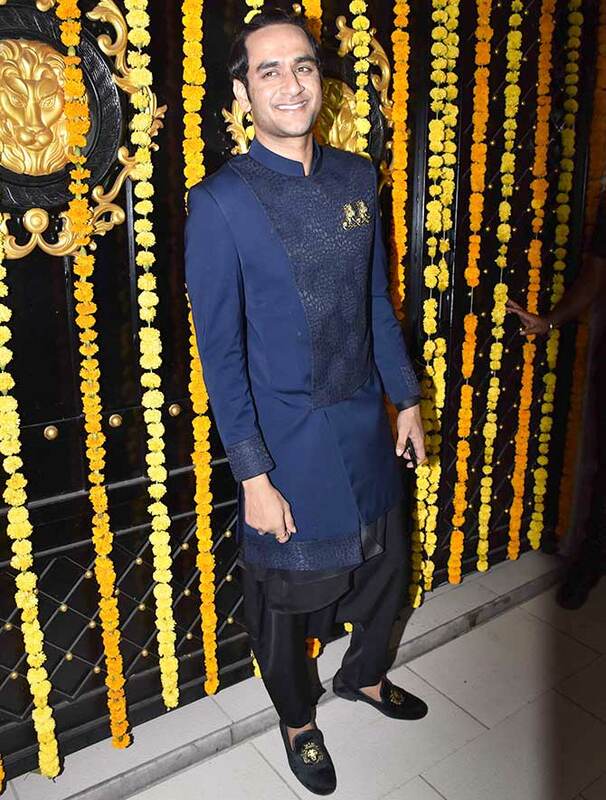 Ekta Kapoor hosted a Diwali party for her friends in the film and television industry, and they looked beautiful in their traditional wear. 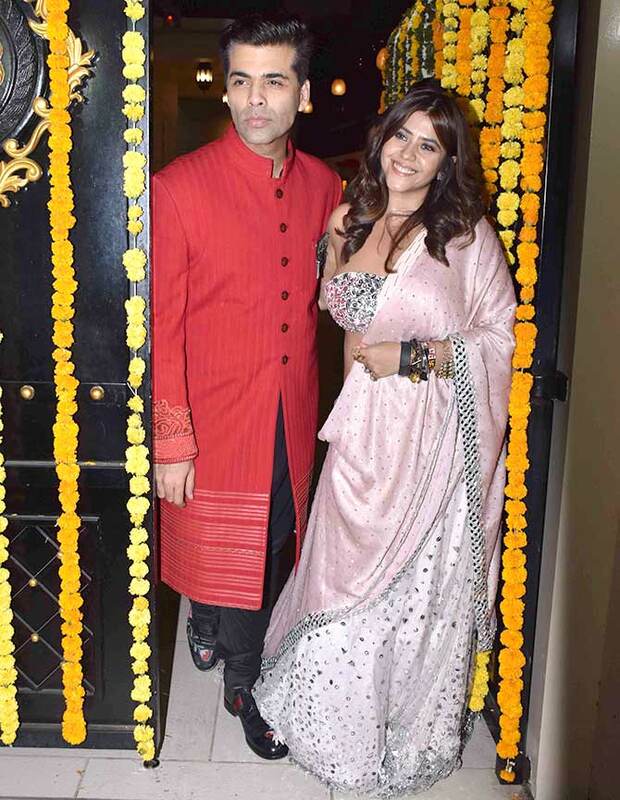 Ekta Kapoor, pretty in pink. 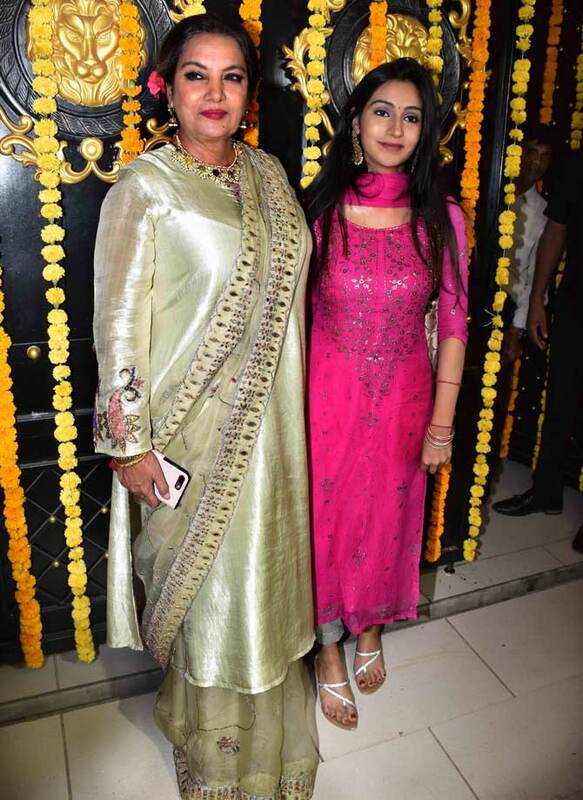 Mona Singh shares a close bond with Ekta. 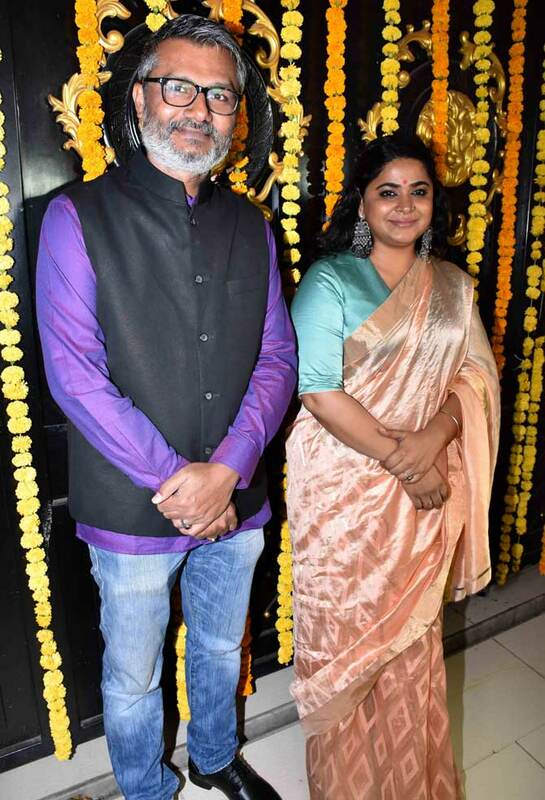 The Power director couple: Nitesh Tiwari (Dangal) with Ashwiny Iyer Tiwari (Bareilly Ki Barfi). 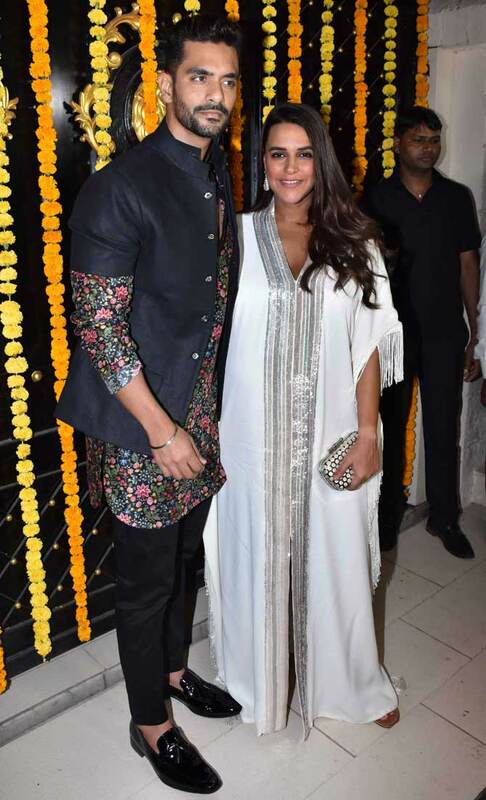 Anita Hassanandani with husband Rohit Reddy. 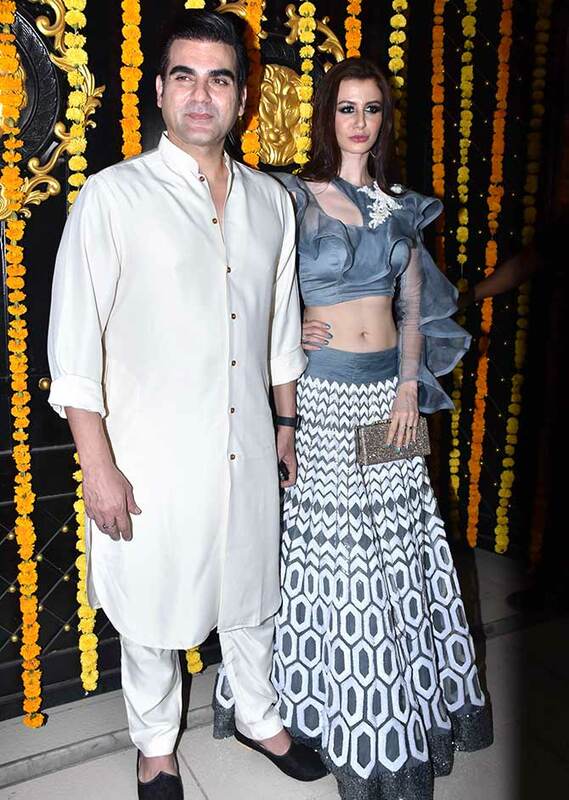 Arbaaz Khan with girlfriend Georgia Andriani. 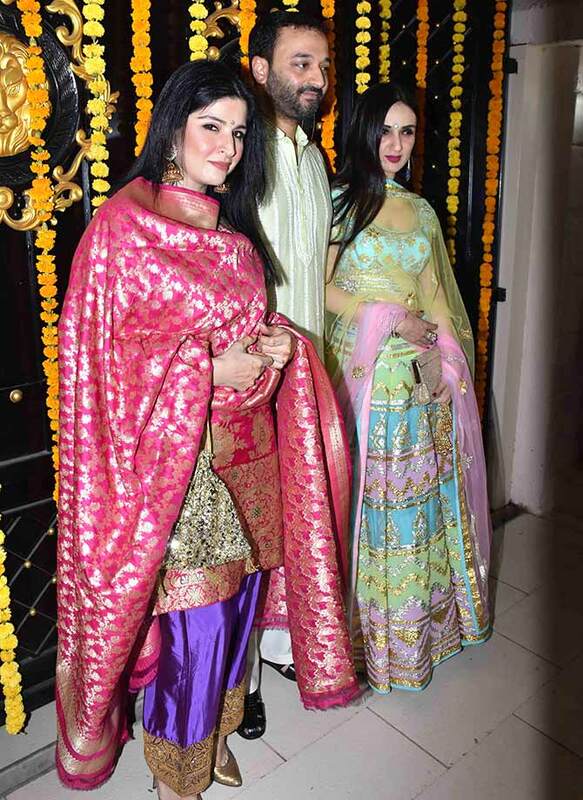 Maheep Kapoor arrives with Anu and Sunny Dewan. 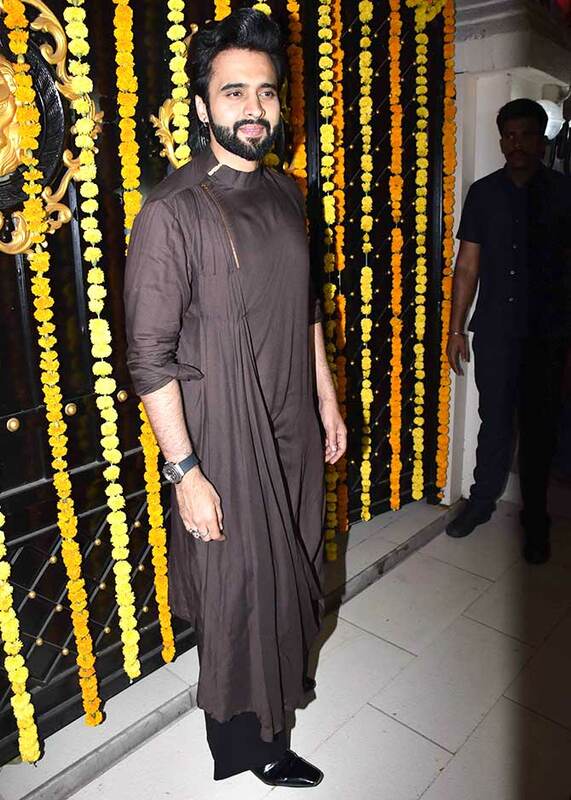 Shilpa Shetty and Raj Kundra hosted a Diwali party only a few days ago. 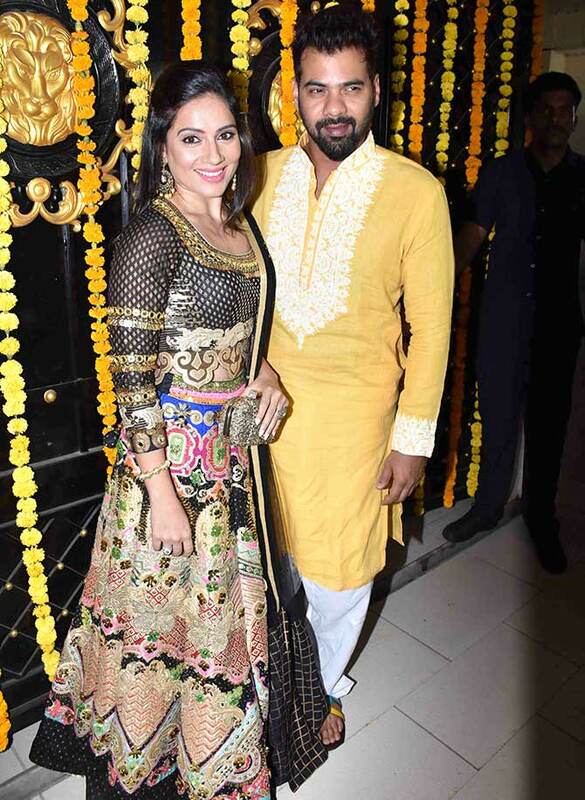 Kanchi Kaul and Shabbir Ahluwalia. 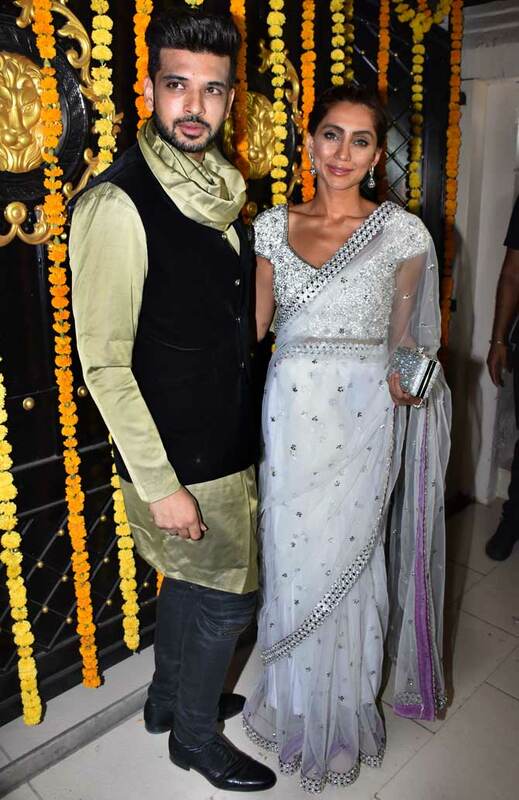 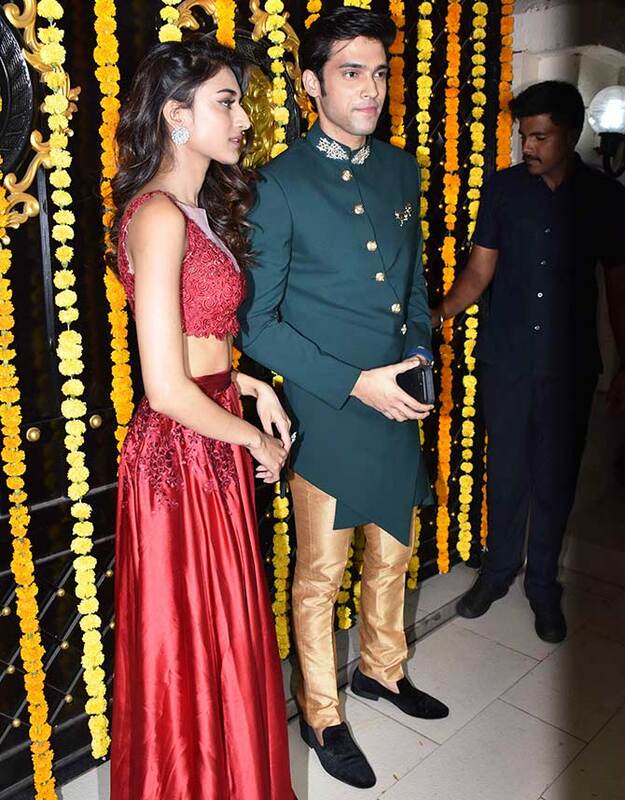 Anusha Dandekar and Karan Kundra. 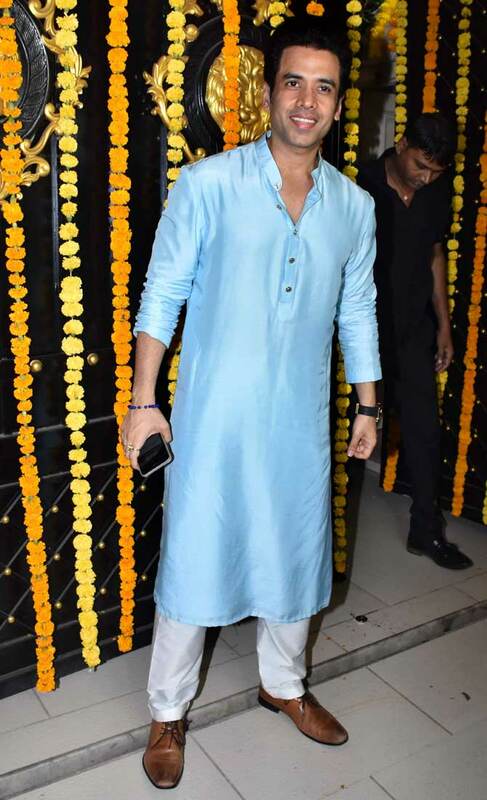 Tusshar Kapoor smiles for the cameras. 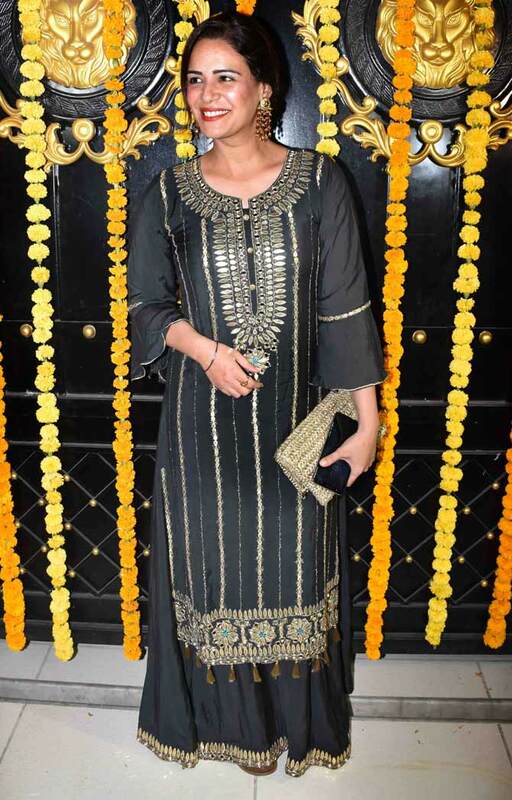 Divyanka Tripathi will be seen in Ekta's new show Coldd Lassi Aur Chicken Masala. 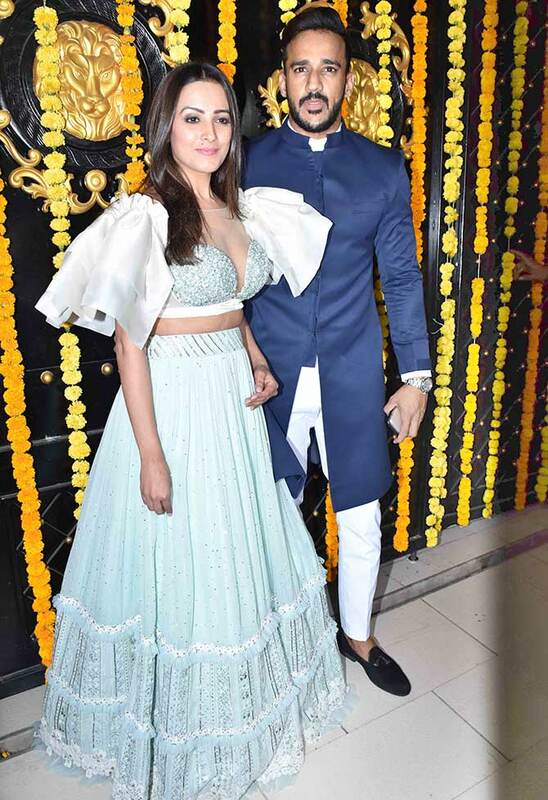 Singer and Indian Idol judge Neha Kakkar with boyfriend Himansh Kohli. 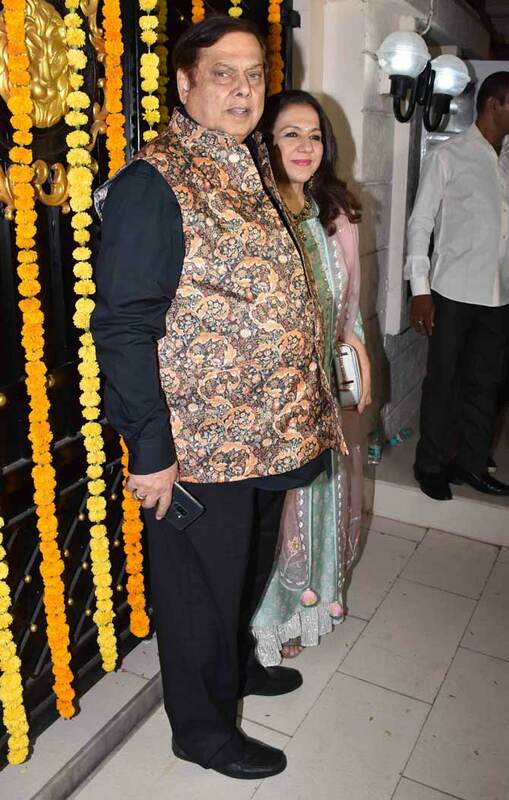 Preeti Jhangiani and Parvin Dabbas. 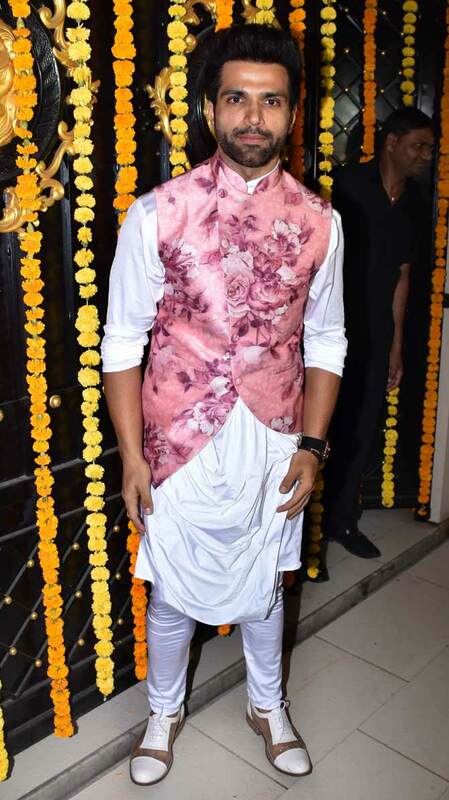 Pix: Priyanka's CRAZY Bachelorette trip!